Pack your picnic basket, grab the sunscreen, and head out for some fun! 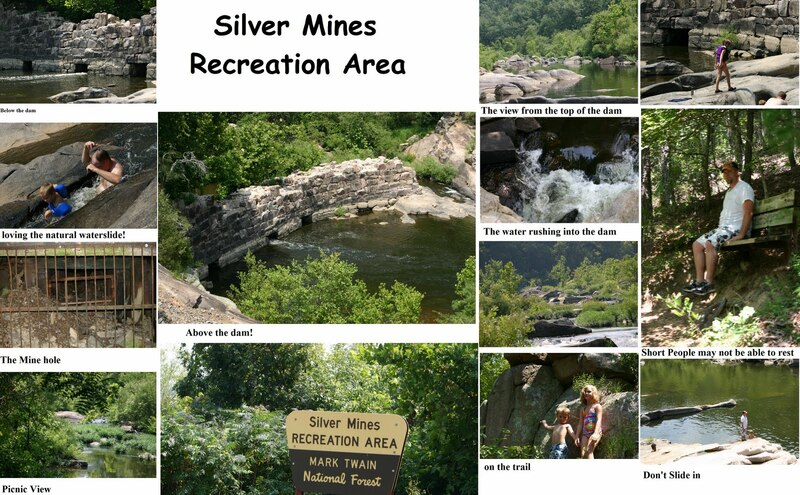 My family and I decided to celebrate my last 20 something birthday at Silver Mines Recreation Area this weekend and it was just the place to remind me that I am not going to be young much longer! We had a picnic lunch right along the river and what a view; it was so peaceful and a butterfly just danced around us as we ate our lunch; it was a picture perfect lunch! We met a gentleman that was rafting down the river and chatted with him; he gave us a clue as to what trail to hit, where to go to see the dam, and insisted we must walk past the dam and check out the old mine!